Moshi announced at CES 2015 its new AirPlay speaker called Spatia. AirPlay hasn’t been widely accepted in place of low power Bluetooth technologies and so prominent audio makers are keeping their distance from it. That is why there is a severe dearth of quality and good looking AirPlay speakers in the market. And with Spatia, Moshi aims to fill this gap. 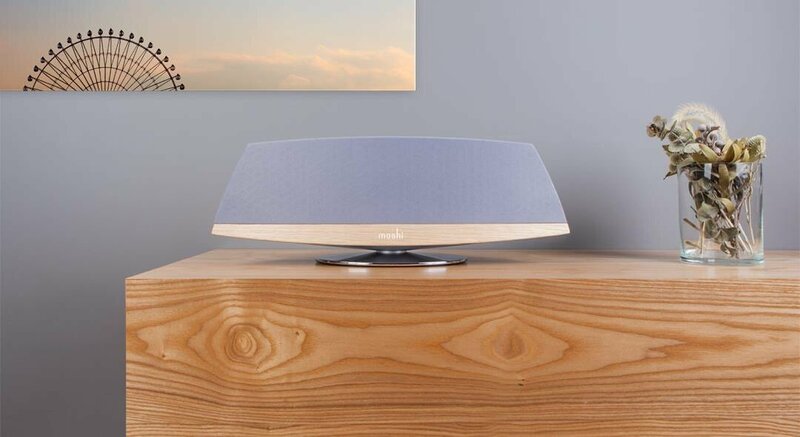 Spatia is one of the best looking AirPlay speakers we’ve seen, with a premium metal and wood textured finish. It doesn’t fall behind in terms of audio quality and feature specifications either. 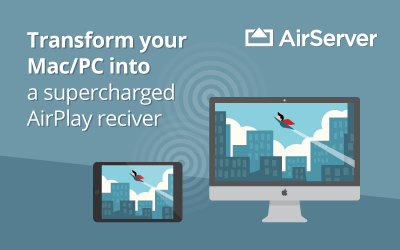 Standard AirPlay features such as lossless audio streaming and router-free Wi-Fi Direct are included, enabling Spatia to operate independently or on an existing Wi-Fi network. The all-in-one system contains twin 1-inch tweeters, two 2.75-inch drivers, and a 4-inch downward-firing subwoofer, notably in a housing with a stand that keeps all of the speakers floating above the surface of a table. All the settings for Moshi Spatia can be adjusted with their free iOS app. The exact price or launch date for the AirPlay speakers hasn’t been announced yet. We will keep you updated on that. 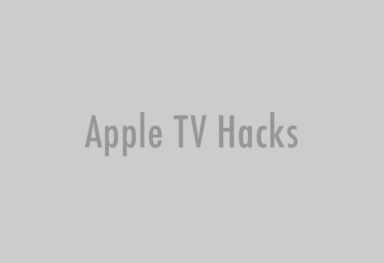 In case you’re wondering how to pair your Apple TV to an AirPlay speaker, don’t worry, we are working on a tutorial as we speak and will publish it soon. Stay tuned!